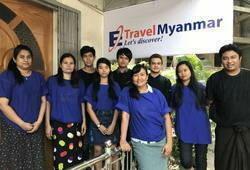 E-Travel Myanmar is local tour operator in Myanmar. 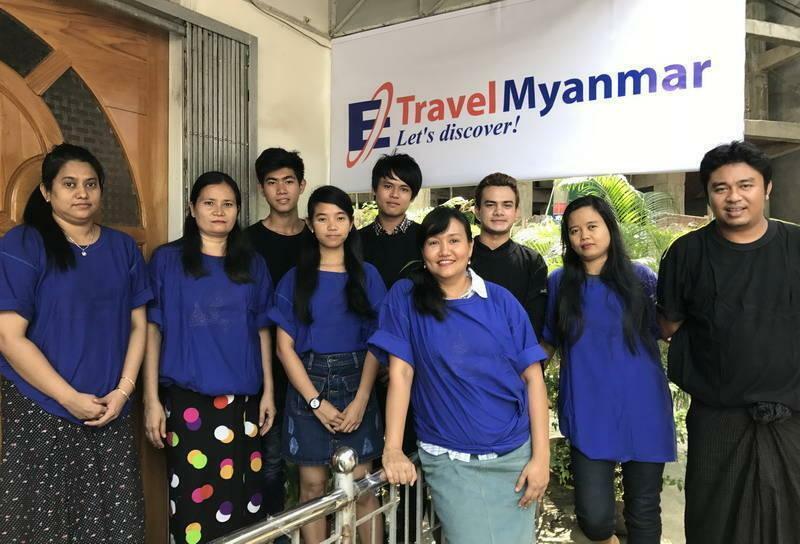 We are a young team of professional travel consultants, licensed tour guides who have a mission to provide the best service for a private and group tour around Myanmar. 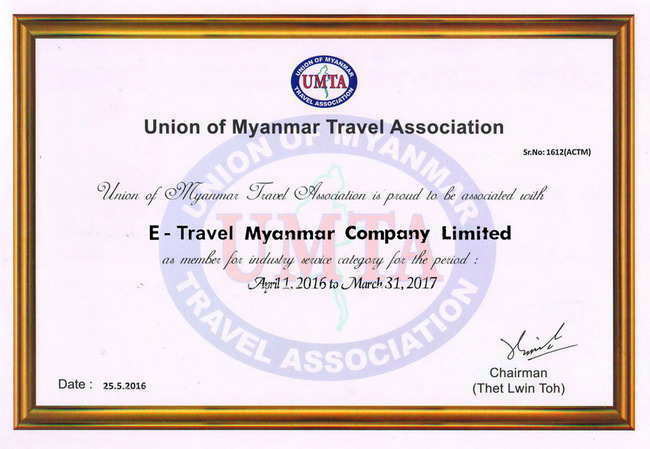 As local tour operator, we are committed to provide competitive prices, high-level quality assurance, superior customer service, and the most up-to-date local information. Since the beginning, the company has established good working relationships with local suppliers, transportation agents, hotels across the regions that we are in good position to have best offer from them. 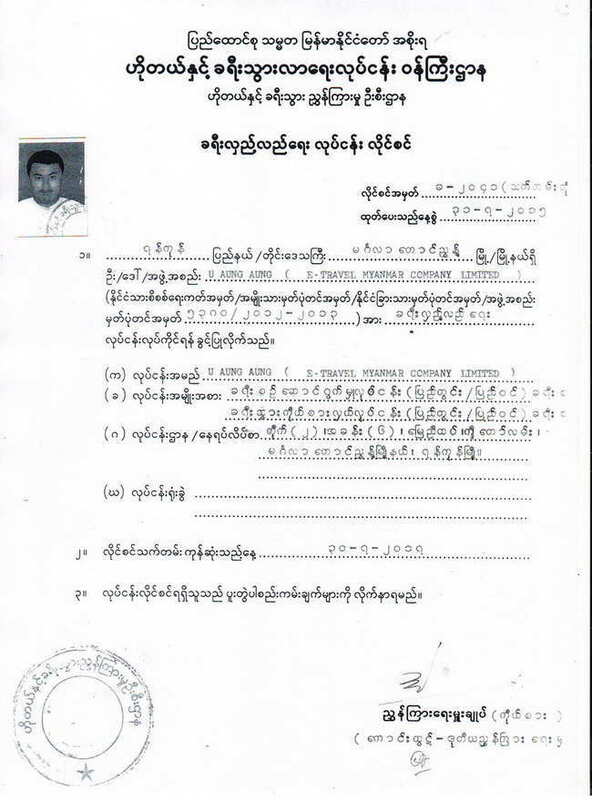 Address: Building No. 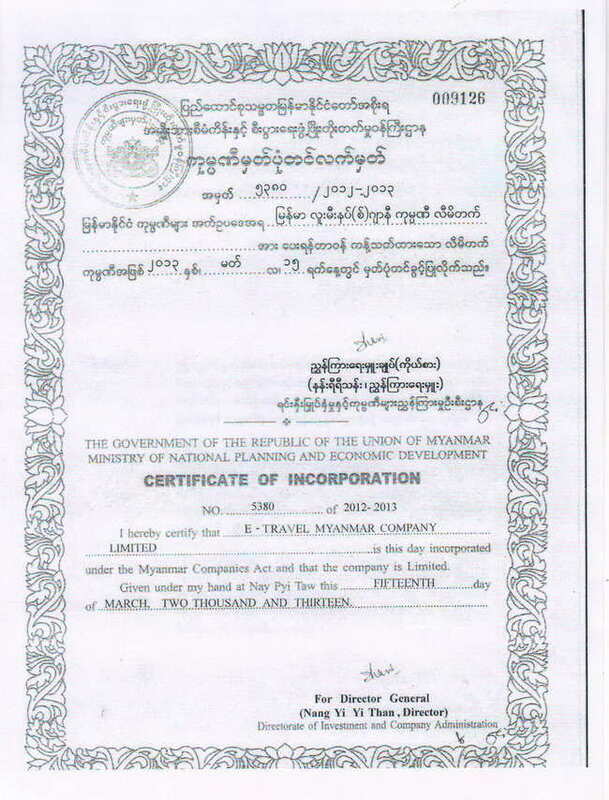 2, # 006, Ground Floor, Kyitaw Housing, Mingalar Taung Nyunt Township, Yangon, Union of Myanmar.